If you are in need of pros for Modesto sump pumps, you can rely on the Knights Plumbing & Drain company. We take great pride in the work that we do and it shows in the results that we deliver for each and every one of our customers. Now, let us take care of this Modesto plumber service for you and show you what we mean by our motto, “Respect, Protect and Serve” - a creed we have stood by since 1995. During storms or extended periods of intense rain, water can seep into your basement. The result is that this creates unwanted standing water and, in some cases, can flood your basement. Even once the water has receded, you will still be left with resulting problems like mildew, mold or, even worse, it could compromise the foundation and overall structural integrity of your home. The only way to help prevent and put an end to this problem is with the professional installation of a sump pump. 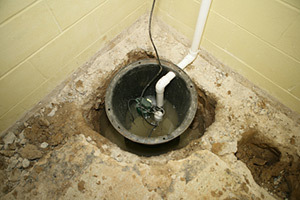 If you know your basement has a tendency to flood or take on water, sump pumps are your only real solution. The important thing is to work with trained, certified and trustworthy experts who are up to date on codes and can help you choose the right size pump for your basement and home. In the past, these pumps were installed to release the water into sewer disposals but this is not the proper practice now and it is not something you want to drain on to your lawn. 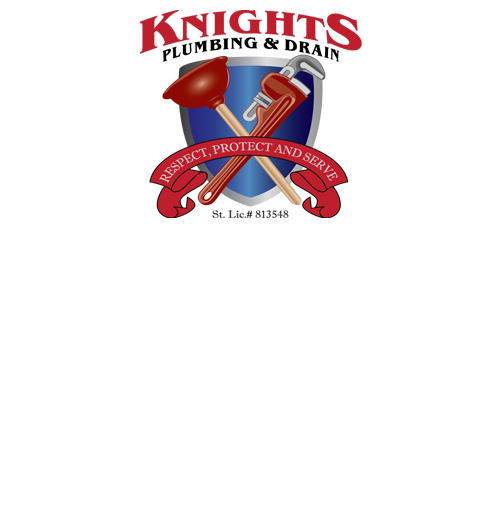 By working with the Knights Plumbing & Drain team, you can rest assured that you get the proper service you want and need. 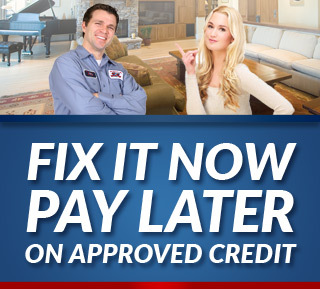 Your home is your most valuable investment, so let our pros help you protect this investment. Our fast and efficient service will help to improve your home and reduce the likelihood of flooding and resulting water damage. The last thing you need is to end up with water and mold in the lowest level of your home or business, so give our pros a call today. Help give your residential or commercial building a chance to make it through the next big storm, without the fear of flooding. Let us get you set up and help protect your investment. Let us show you what a difference quality workmanship makes. Find out more about Modesto sump pumps by giving our team a call. For this and all of your needed plumber services, get in touch with us today. We look forward to working with you and addressing all fo your service needs. If you are looking for an expert Modesto Plumber for Sump Pumps then please call the professionals at Knights Plumbing and Drain or complete our online request form.